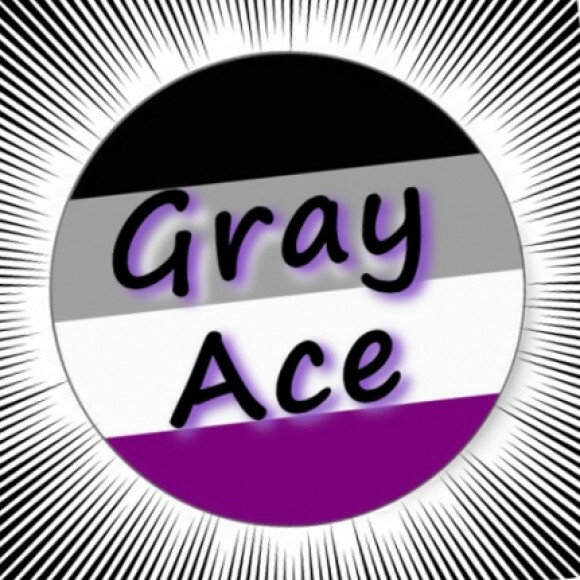 This is a group for all those who identify as being Gray-A, Gray Asexual, or Graysexual. Also including Demisexual, Semisexual, and all those who fall somewhere in the middle of the spectrum. Because we are just that ambiguous. For more information on being Gray-A, please visit the following website.